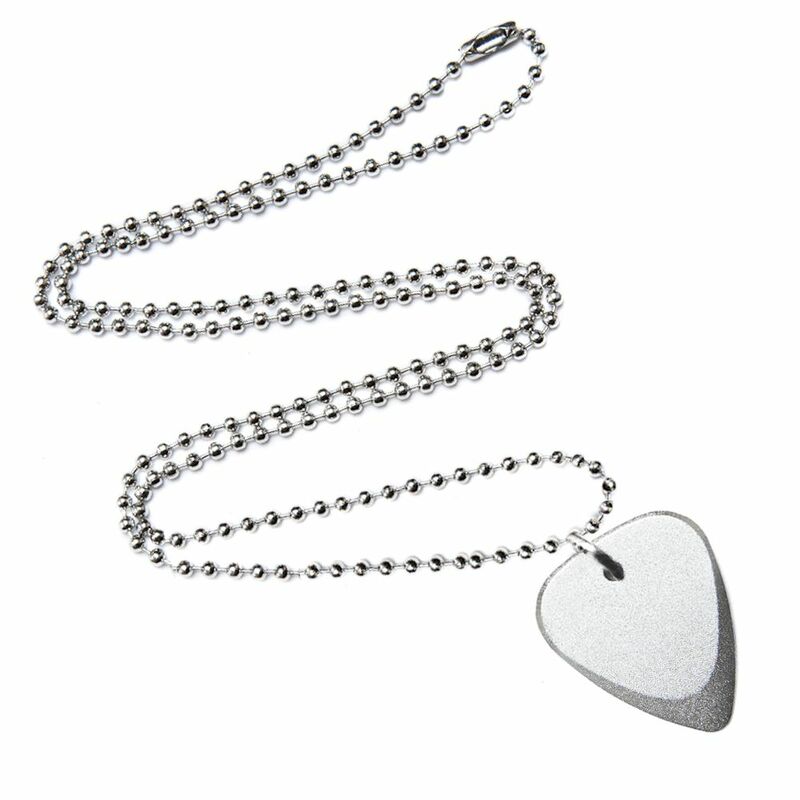 Necklaces don't come much more 'Rock &amp; Roll' than this. Our amazing Fusion Tones plectrums are machined from a solid billet of Aluminuim. This one is anodised with a black finish then attached to a 2.4mm Diameter Ball chain. The necklace comes delivered in a beautiful gift tin.